Have you read the GRIT report yet? 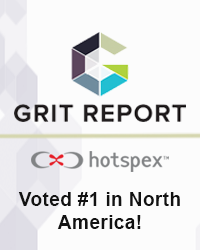 - Hotspex, Inc.Have you read the GRIT report yet? - Hotspex, Inc. The following curation shares an overview of the top highlights from the GRIT report, as well as some of the upcoming conferences we’ll be speaking at on one of the most important topics in the GRIT: insights innovation. 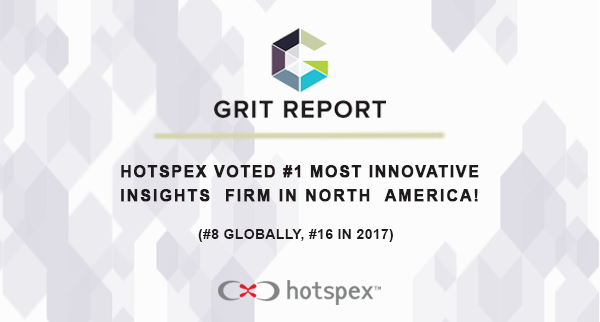 We are very grateful to everyone that participated in the 2018 GRIT survey, as Hotspex was voted the #1 most innovative insights firm in North America by clients and #8 globally, which is up from #16 in 2017. 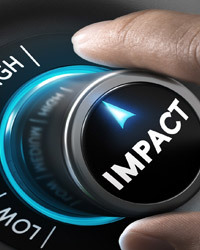 We look forward to partnering with you to continue reinforcing our track record of innovating within our industry to drive true client impact. Many thanks from your Hotspex Team! 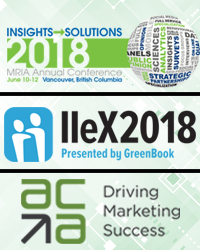 Hotspex @ MRIA, IIeX and ACA 2018! Hotspex will be presenting at three events over five days to celebrate being voted the most innovative insights firm in North America by clients. Our CEO, Shane Skillen, explains why Hotspex was voted the top market research innovator in North America. What Drives Innovation in the Market Research and Insights Industry? Haven’t had a chance to read the 2018 GRIT Report yet? Check out our quick summary and perspective on the topics in this year’s GRIT.